ARCHIVE WILL RECEIVE 7% OF OUR NET PROFITS FROM SALES IN October + November 2015. THANKS TO EVERYONE WHO VOTED ON OUR HOMEPAGE! Can simple design strategies and building improvements reduce the prevalence of infectious diseases? 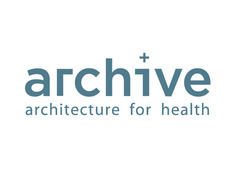 Architecture for Health in Vulnerable Environments, or ARCHIVE for short, is proving that it can, one new floor and cross-ventilated window at at time. ARCHIVE works at the intersection of architecture, housing and public health, delivering housing design strategies to combat disease around the world. Their core belief is that a person’s health should not be negatively impacted by their housing environment. Instead, they view healthy housing as a basic human right, playing a critical role in preventing disease and thereby improving socio-economic outcomes in poor and vulnerable households. 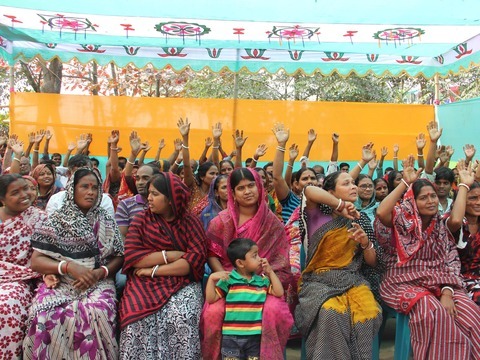 Their impressive results include improved school attendance, academic performance and human capital development; increased home-value and access to credit; improved income-generation and economic opportunity; and an escape from persistent cyclic poverty. ARCHIVE Global began as the development of a three-year independent research project funded by Columbia University, and awarded to their founder and executive director Peter Williams. This research focused on issues relating to fear, epidemics, public health policy planning, and architecture. Since 2006, the organization has sought to facilitate cross-disciplinary research from leading academics and professionals in social science, medicine, architecture and planning. 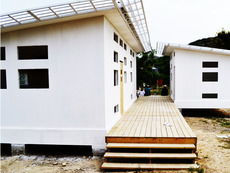 Today ARCHIVE Global focuses on using one basic right – housing – to deliver one basic need – health. Their latest project in Bolivia aims to reduce Chagas disease, a silent killer affecting approximately 8 million people worldwide. 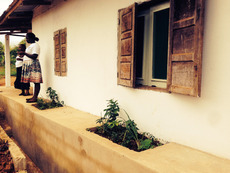 Chagas is spread by bloodsucking triatomine bugs which infest homes by living in the cracks of mud walls or foundations and nesting in the thatched roofs of substandard housing. Their Building out Chagas program will provide long term housing modifications, like plastering walls and replacing thatched roofs, for 55 families. These simple, low-cost modifications aim to permanently eliminate living environments for triatomine bugs, and thus prevent the infestation of homes and breaking the cycle of Chagas transmission. As with all ARCHIVE Global projects, community focused training reinforces a sustainable model of housing modification for health promotion. Households will be empowered to take direct action in improving their health through home maintenance, and participants in renovations will gain marketable construction skills that can lead to economic opportunity. Make Art With Wall Tiles+ Help Reforest Patagonia.